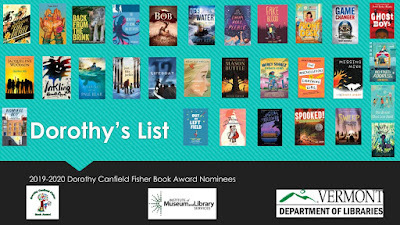 The 2019-2020 Dorothy Canfield Fisher List is out, and it's another chance for Vermont students to sample the best of what children's literature has to offer! For a brief description of the books on this year's list, click on the picture below. 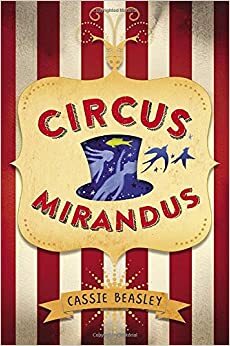 Ever since he was very young, Micah Tuttle has heard magical, miraculous stories from his grandfather, Ephraim, about Circus Mirandus. 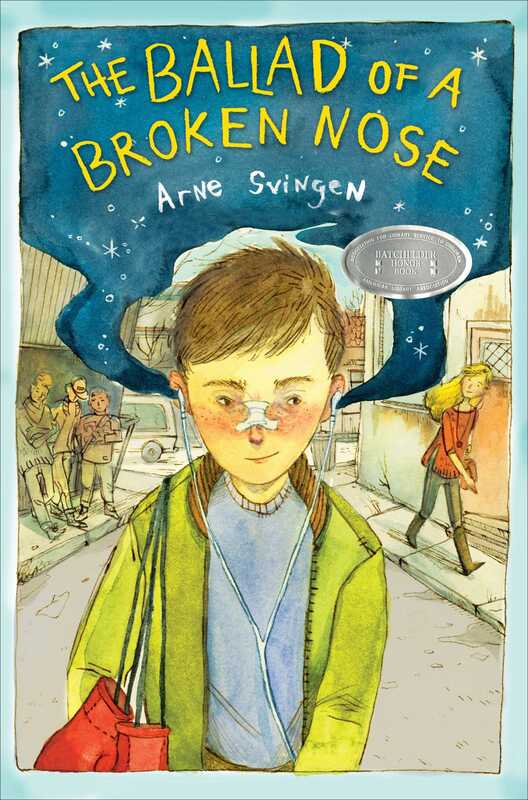 Now, with his grandfather near the end of his life, Micah learns that the stories are true. They really happened. And what’s more, there is a miracle owed to Micah’s grandfather. But will the Circus come in time, and will they grant Ephraim’s miracle? 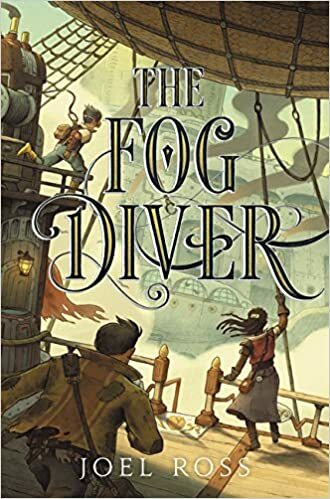 Join Micah and his friend Jenny as they discover the truth behind the tales in Cassie Beasley’s Circus Mirandus.